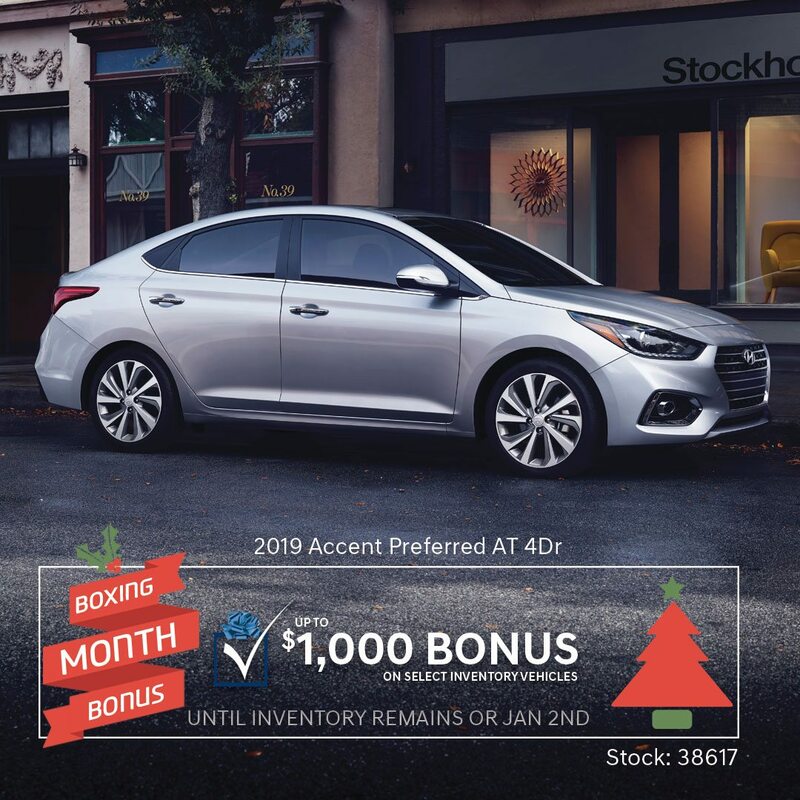 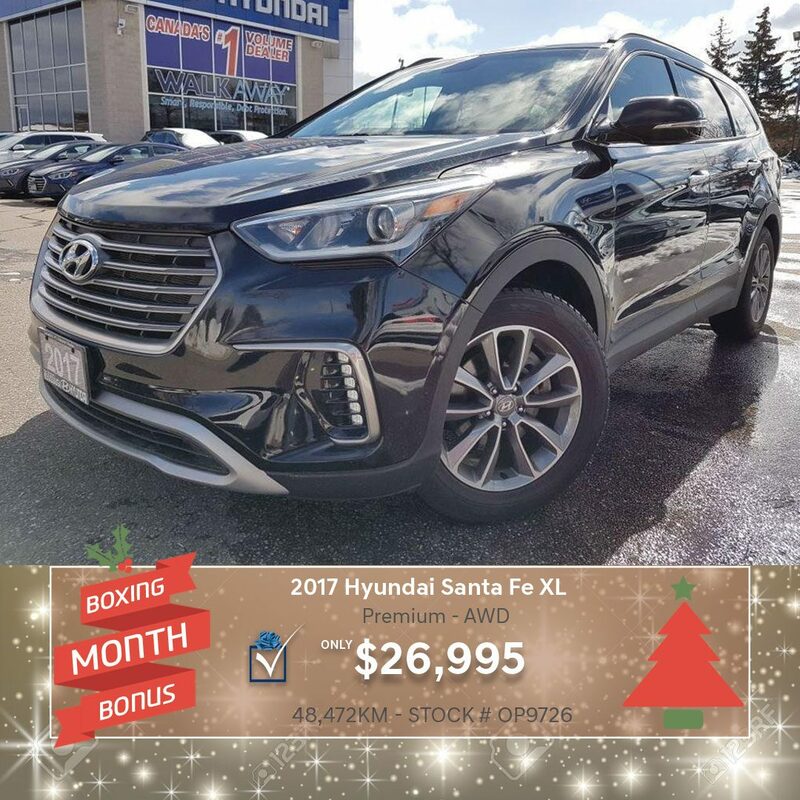 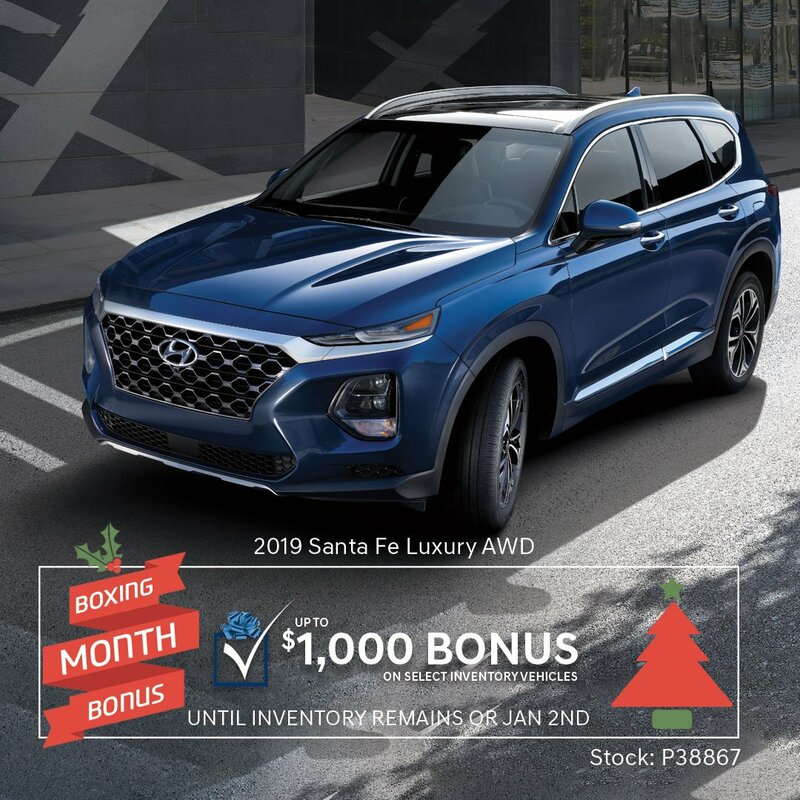 Thank you for visiting our Boxing Month Bonus page; These extra incentives are only available on vehicles with a certain VIN# and cannot be applied to any vehicle. 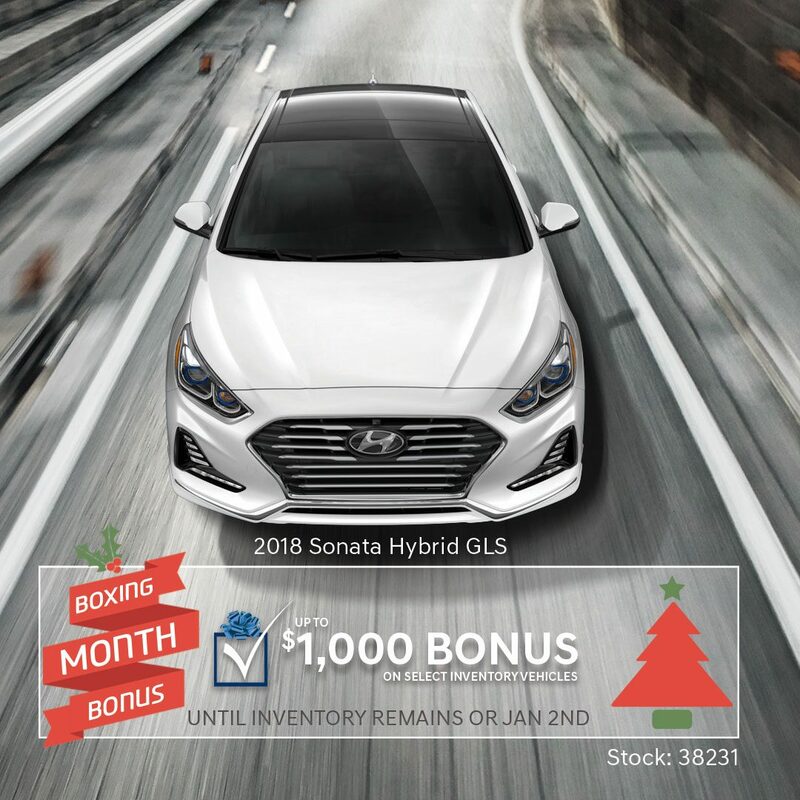 We only have a select number of pieces available with the stock # you can find below. 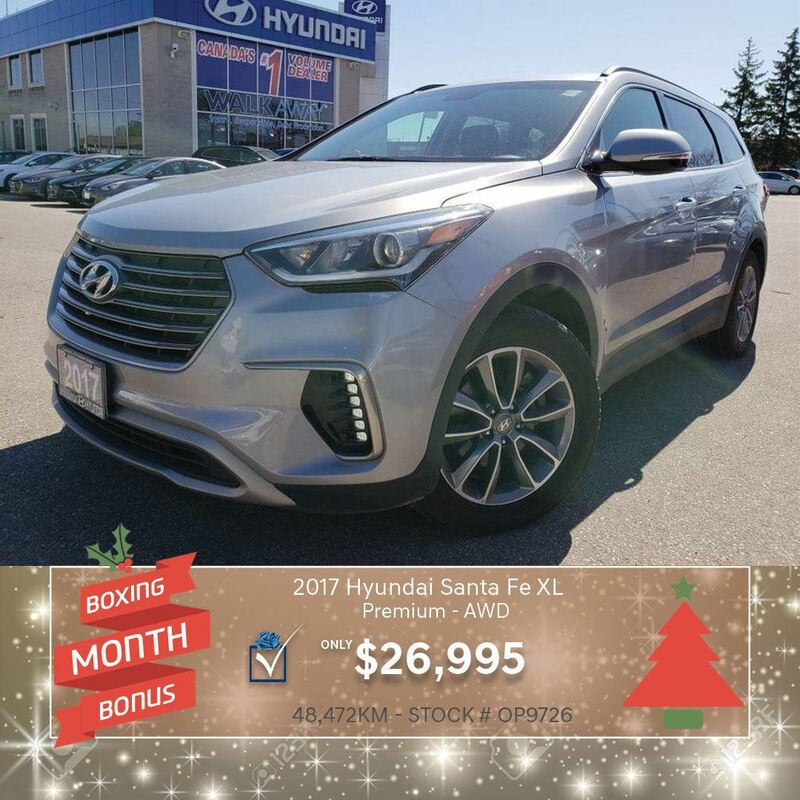 This is a first come, first serve promotion and we can only honour it if the vehicle has not been sold. 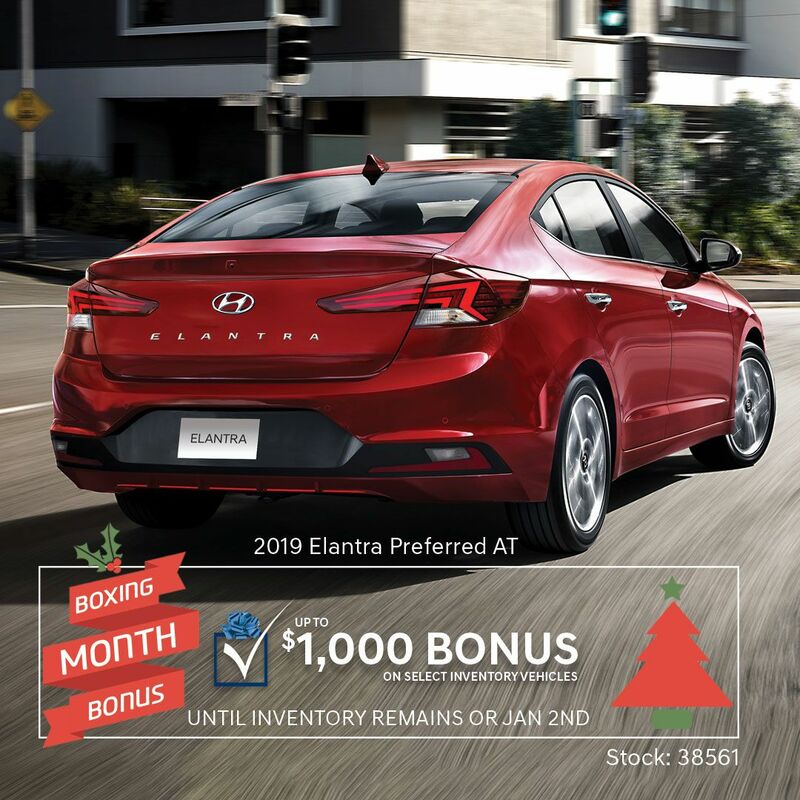 Sign up today to start saving. 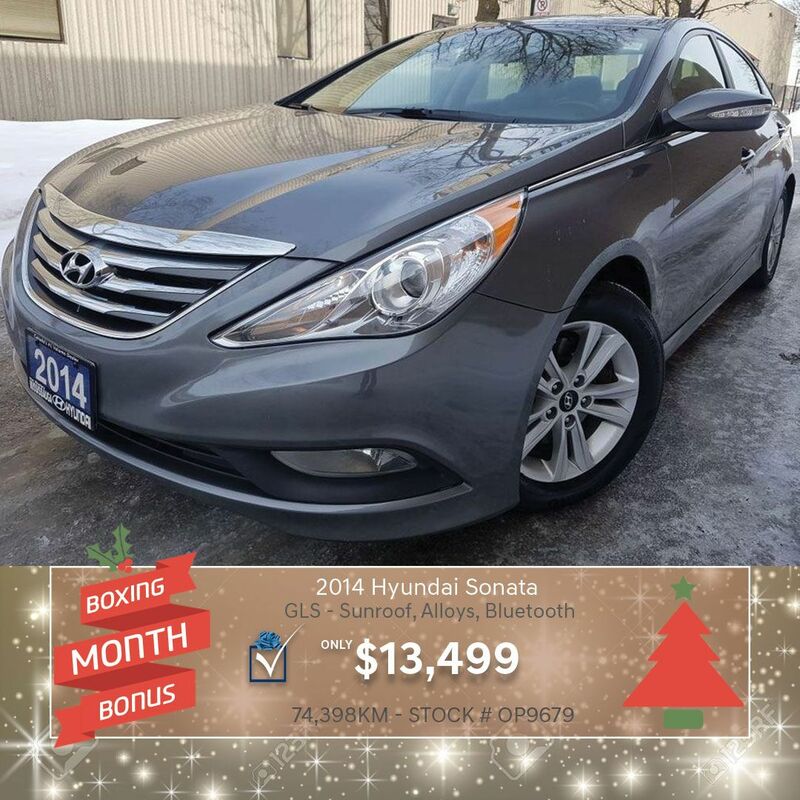 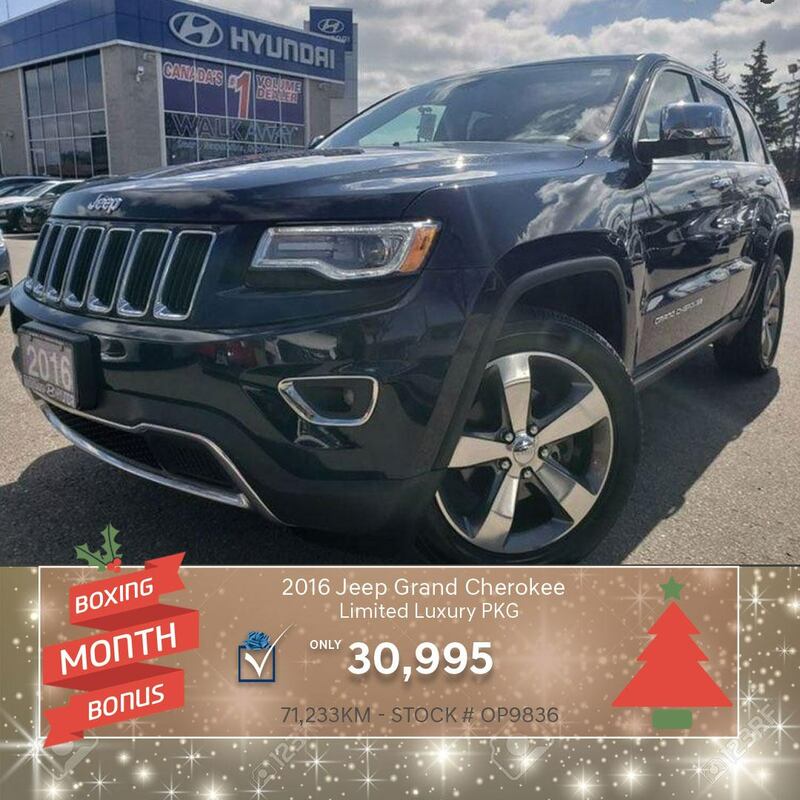 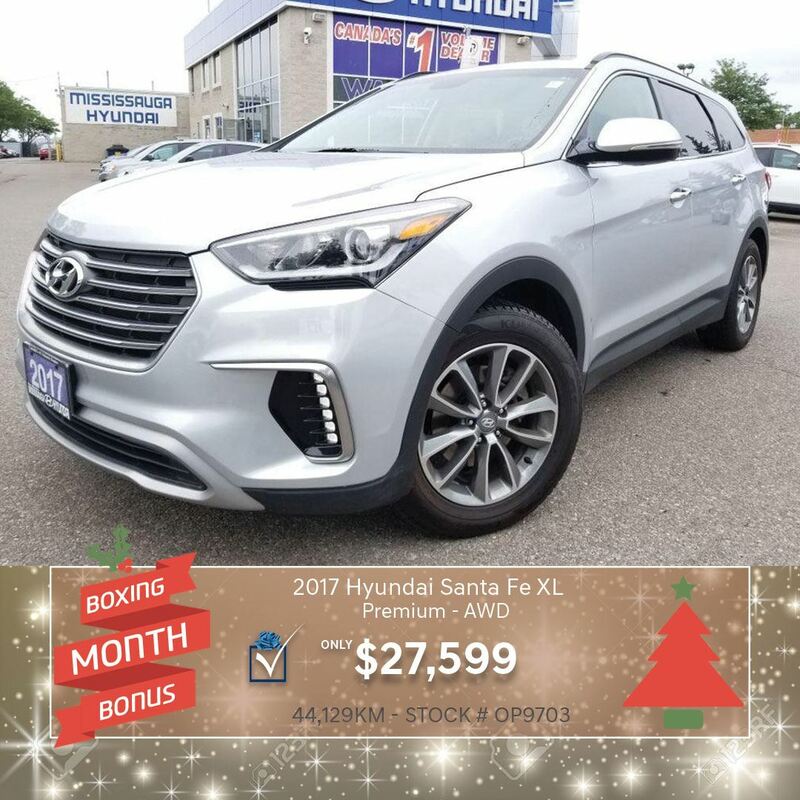 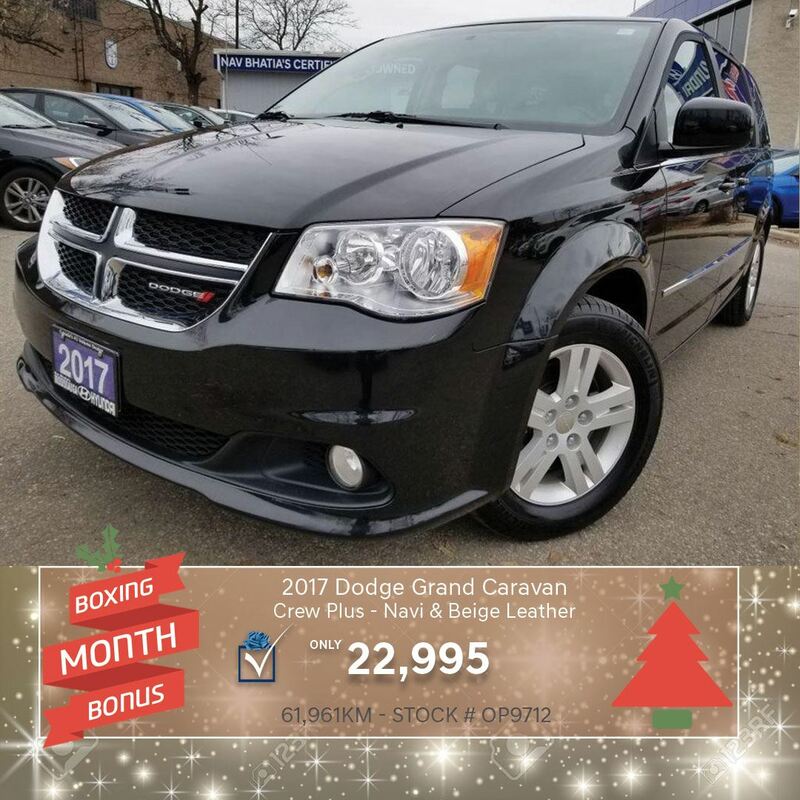 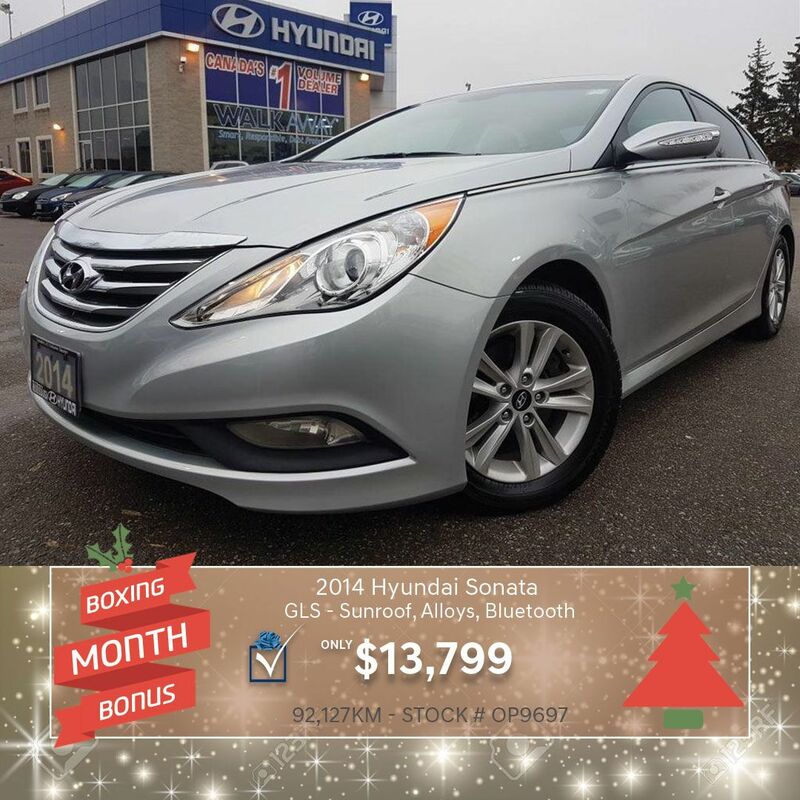 We also have Boxing Month Specials on our Pre-Owned vehicles as well! 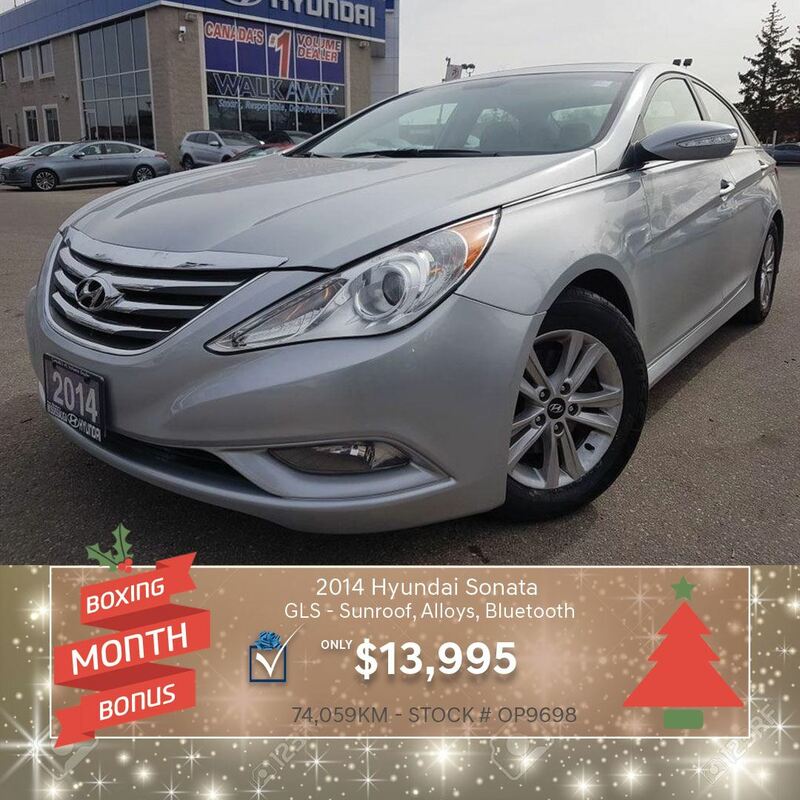 We carry over 150 Units on our lot and we're sure to have what you're looking for! 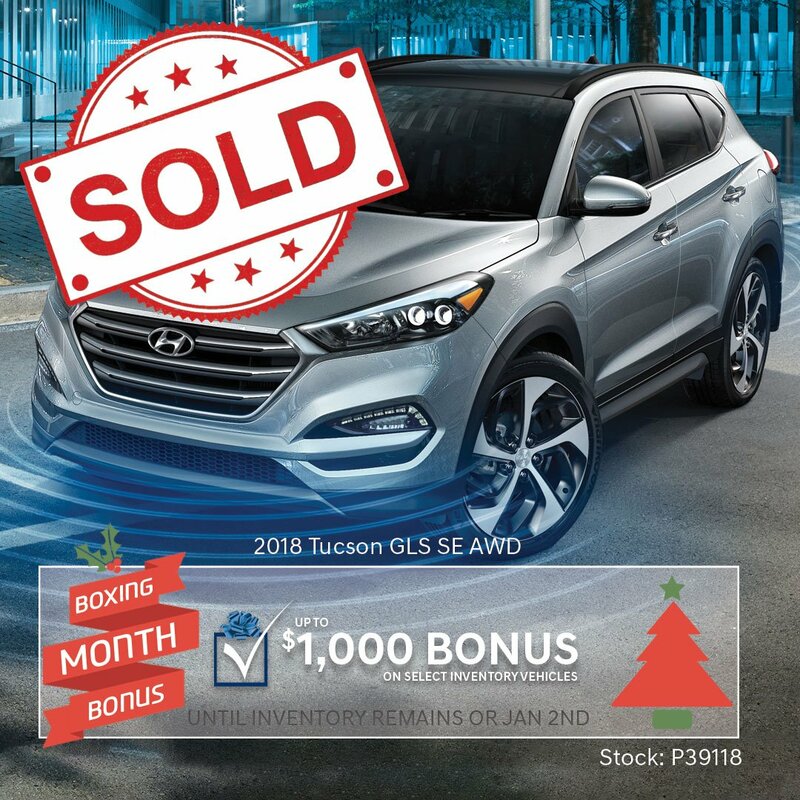 If it's not mentioned on this page, feel free to search our inventory!